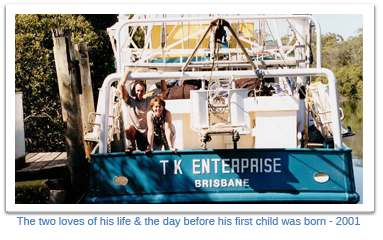 After more than 25 years as a commercial fisherman trawling the east coast of Queensland, owner/operator David Cooper decided to retire his sea legs and concentrate on an exciting new business venture, allowing him more time to spend with his growing family. 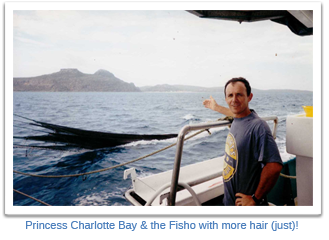 In 2004, David established Princess Charlotte Seafoods, named after Princess Charlotte Bay where he spent many years working. 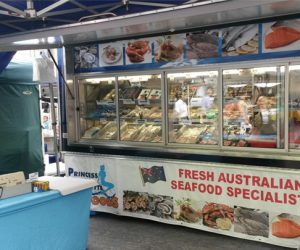 His aim was to provide top-quality, fresh Australian seafood to the local Brisbane community, across Queensland and interstate. Today, David does just that. 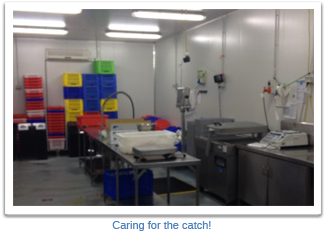 Through his state-of-the-art factory at Virginia on Brisbane’s Northside, as well as at five market locations dotted across Brisbane, PCS supplies fresh and flavoursome fare to hundreds of happy customers each week. 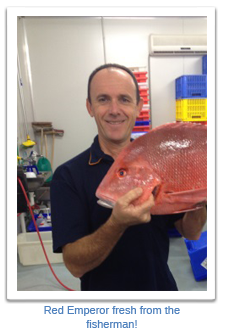 For the past 15 years, David and his friendly team have helped their customers choose quality seafood for their family dinners or special occasions from local sashimi grade Tuna to succulent, creamy tasting Storm Bay Tassie Salmon to name a few. David’s passion for quality is embedded in everything PCS does from the strict processes and procedures at the factory to the friendly, expert advice for customers each and every day. David and PCS are industry leaders, caring for their customers by supplying high quality seafood and upholding the highest of standards to ensure their customers are always happy with their catch. The Jan Powers’ Farmers Market operating fortnightly at inner-city New Farm was the first organisation that David retailed from in 2005. 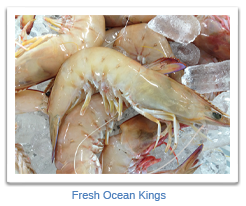 PCS’s superior products soon attracted regular clientele wanting to buy more and know more about storing, handling and cooking with seafood. With an ever increasing customer base and the rise in popularity of Farmers Markets, additional market sites were soon identified. Today, PCS is one of the most popular stalls drawing customers from across Brisbane and as far away as Norfolk Island. From humble beginnings PCS now dispatch a fleet of trucks to various Farmers and Seafood Pop Up Market Locations in the greater Brisbane area on a weekly and monthly basis. 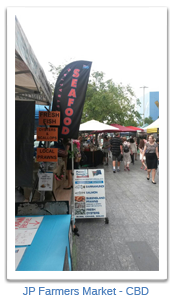 This includes 2 sites at the Jan Powers’ Farmers Markets (New Farm & Mitchelton), Goodwill Projects’ Brisbane City Markets (every Wednesday) and the Enoggera & Hendra Pop Up Seafood Markets (every Friday and Saturday). Alternatively customers can pre-order to pick up at the factory four days a week at Virginia, with Tuesday and Friday the best days for fresh sales. So what are you waiting for? 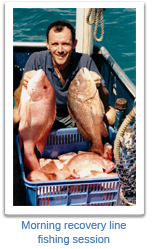 Contact David and the PCS team now to purchase some seriously good local seafood!